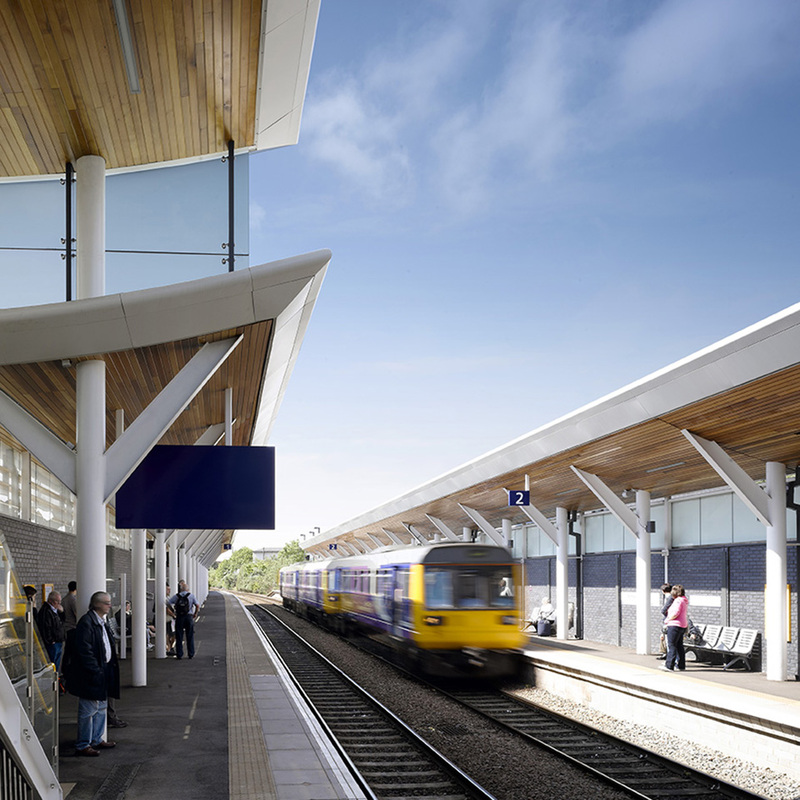 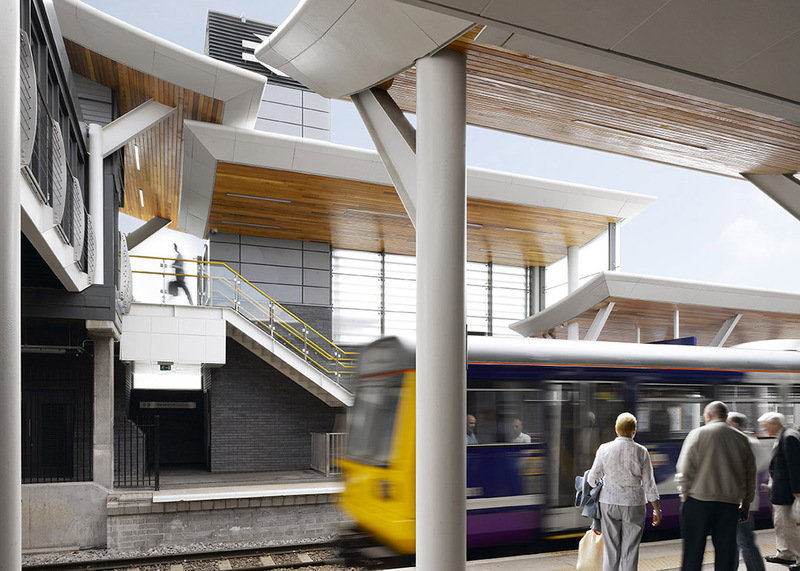 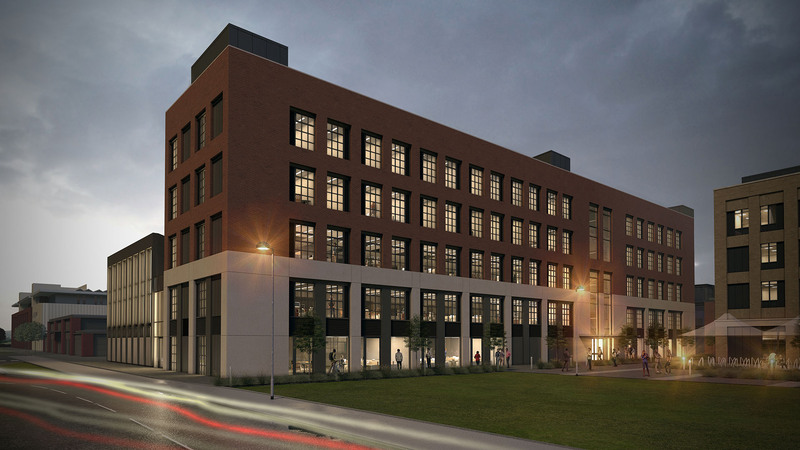 THE £10.4M STATION DESIGN USES A STRIKING ROOF STRUCTURE TO CREATE A LANDMARK GATEWAY TO THE TOWN CENTRE AND ENSURES THE PLANS REFLECT ITS POSITION AS A KEY COMPONENT TOWARDS THE TOWN’S REGENERATION AND URBAN RENAISSANCE PROGRAMME. 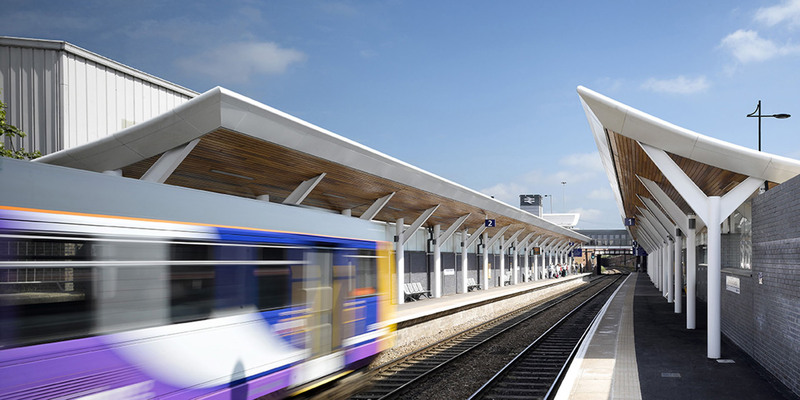 The scheme sees the station significantly upgraded to rival the already improved stations in Barnsley, Doncaster and Sheffield. 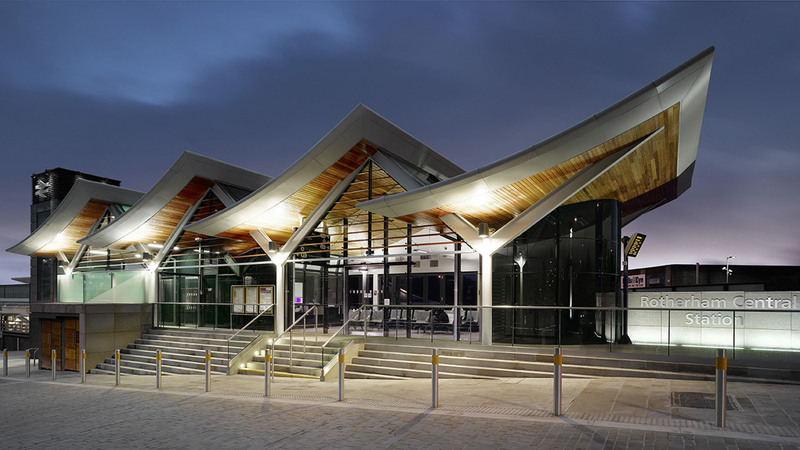 The design of the transport hub unifies the station’s elements within a coherent architectural and landscaping strategy, enhancing the resident, visitor and user experience that embraces the principles of social, economic and environmental sustainability. 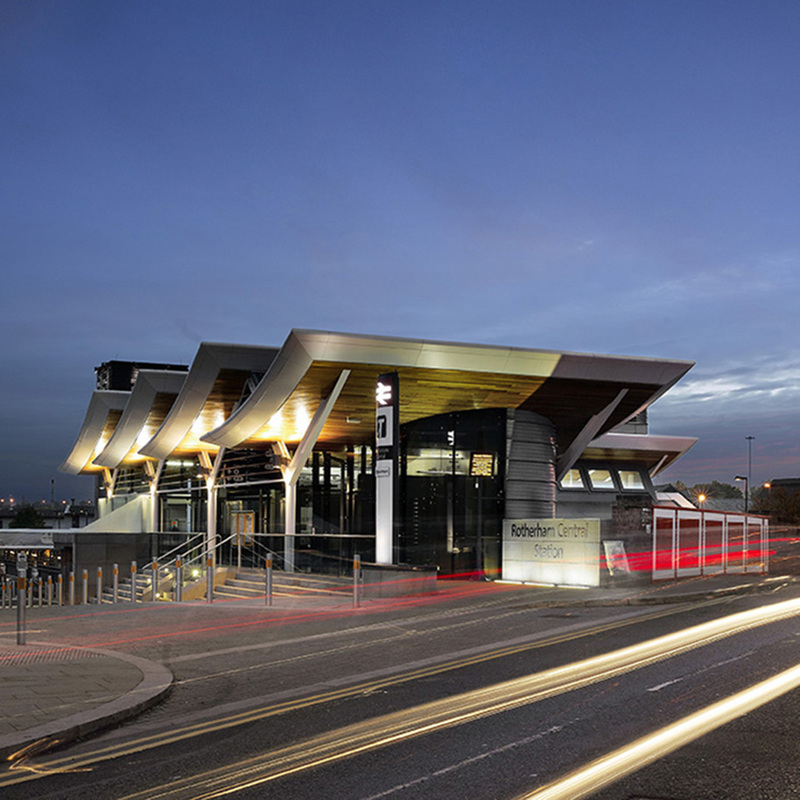 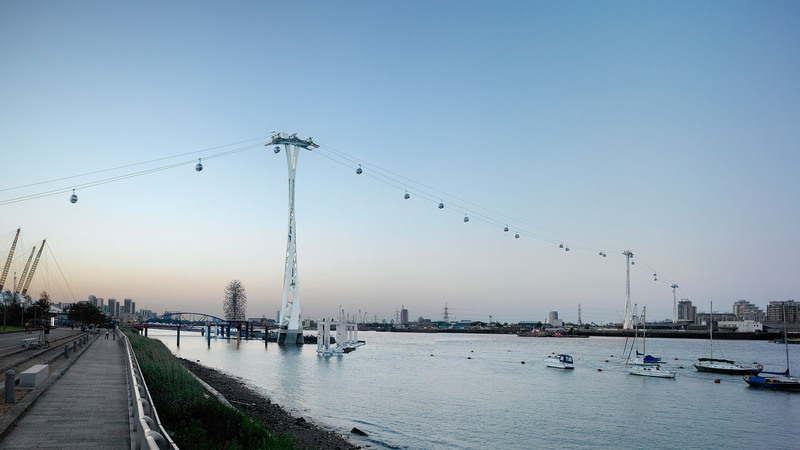 The station presents a dramatic and architecturally impressive gateway for visitors and daily users.